Managing expenses is nearly a full-time – though unpaid – job for many people. From the monthly mortgage, car payment, insurance, groceries and utility bills to family activities, there’s a long list that requires prioritizing and discipline. The situation can leave people feeling like they will never get ahead as their expenses seem to eat most of the financial pie chart. But it’s a fallacy to think all expenses are evil, says a successful entrepreneur and angel investor. In fact, he says, nearly all of them are necessary, and if managed correctly, they can even help you win financial freedom. 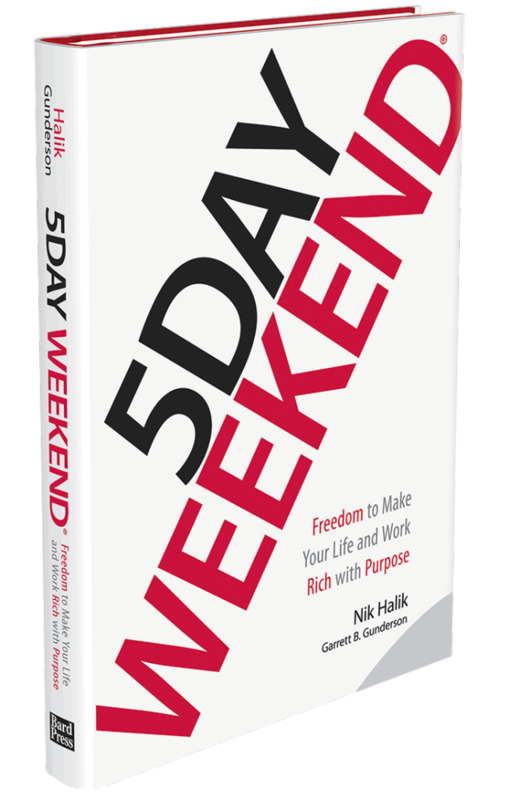 “It’s critical to understand the difference between debt and liability,” says Nik Halik, also an adventurer, speaker and co-author of 5 Day Weekend: Freedom To Make Your Life And Work Rich With Purpose (www.5dayweekend.com). “The goal isn’t to simply pay off all loans, but to maximize the efficiency and production of cash flow. · Protective expenses. These are the expenses that protect your property, your life and your health. “This is the financial area that often gets overlooked – especially by the middle class,” Halik says. “Affluent people don’t compromise with their protection.” One example of a protective expense is your liquid savings, which Halik says should be enough to cover a minimum of six months’ expenses. Other protective expenses include life insurance, medical insurance and auto insurance. · Destructive expenses. Halik saves the worst expense category for last. These are the only expenses, he says, that should be eliminated. “They include consumer debt, vices, overdraft fees, the gym membership you don’t use – anything that subtracts value from your life instead of adding it,” he says.